“Brelok Banked Slalom” is an event organised by a Polish half-pipe tree time Olimpian Michał “Brelok” Ligocki who is very into promoting snowboarding nowdays in Poland. 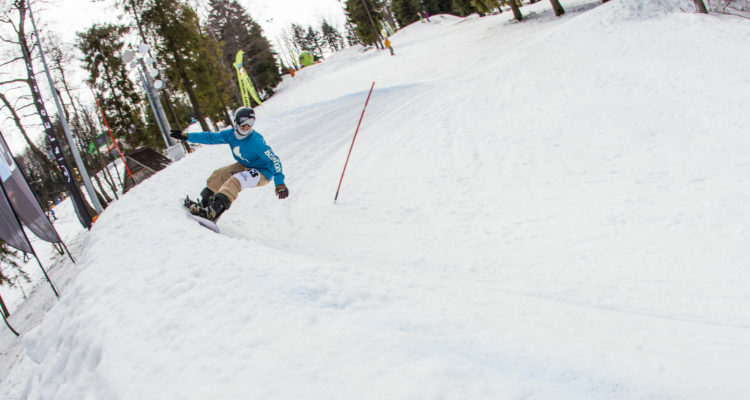 The main goal is to have a good time, meet old friends and challenge with them on a friendly and fun banked slalom course. 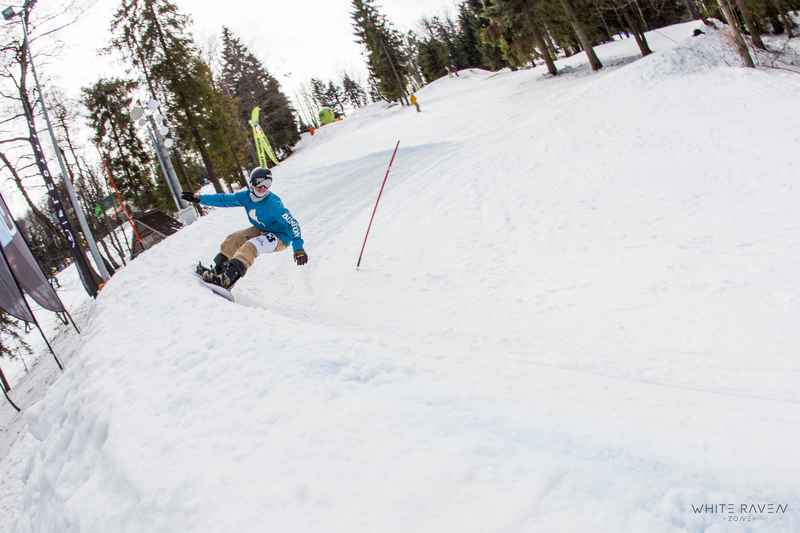 The event is held in Czarny Gron – one of the best Polish ski resort with a very good snowpark too. Last year belong 220 competitors we had amateurs, pros, parends, kids, olimpians and a few handicap boardes too. Every one is welcome to take part in our event.